Some actors have dimples when smiling. It makes them look really sweet. Who are they? 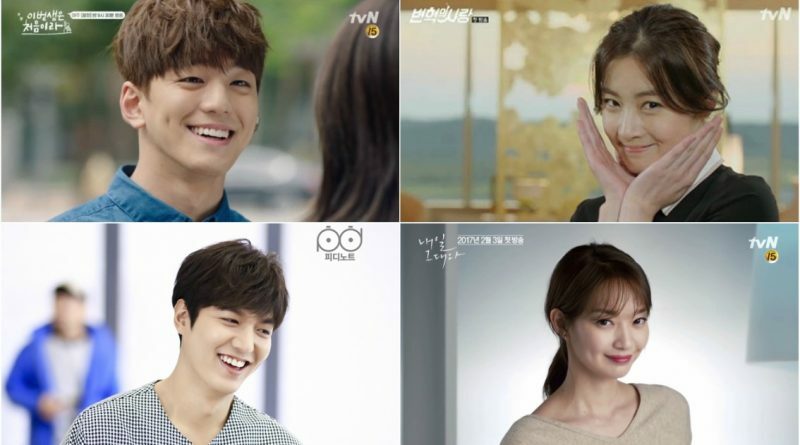 Shin Min Ah is already famous for her dimples long ago. If she smiles widely on the screen, everyone will be mesmerized by her. Hyun Bin has dimples and that’s what makes many women fall in love with him. Hyun Bin has captured audiences’ hearts in every new drama and movie. 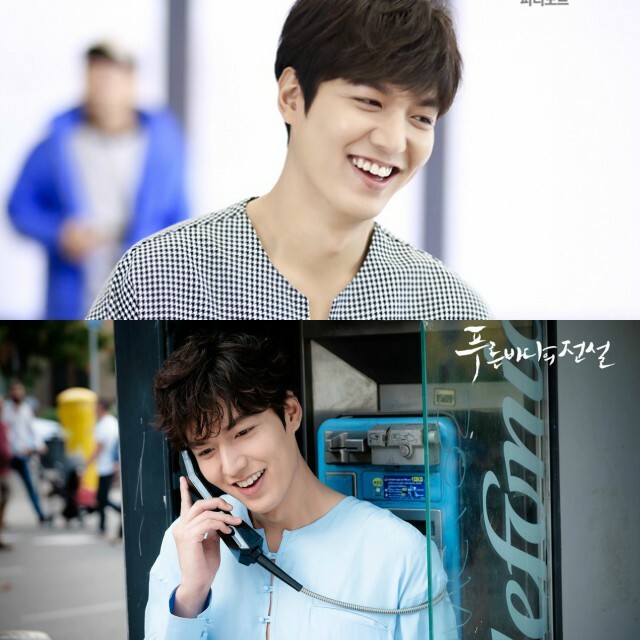 Lee Min Ho looks not only sweet but cool when smiling with dimples. Who does not fall in love with him and his dimples? Kang So Ra recently attracts attention with her drama ‘Revolutionary Love’. Many say Kang So Ra is more beautiful and charming thanks to dimples she has. Kim Min Gyu recently draws attention after becoming one of the cast in the drama ‘Because this is My First Life’. 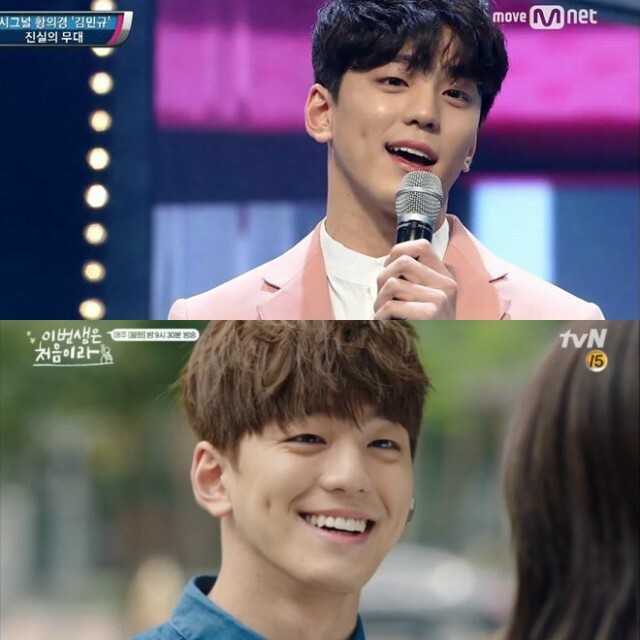 Many people admire the sweet dimples as he smiles. 3 Korean Face Mask For Your Healthy and Fresh Skin! December 28, 2017 Tri Comments Off on 3 Korean Face Mask For Your Healthy and Fresh Skin!